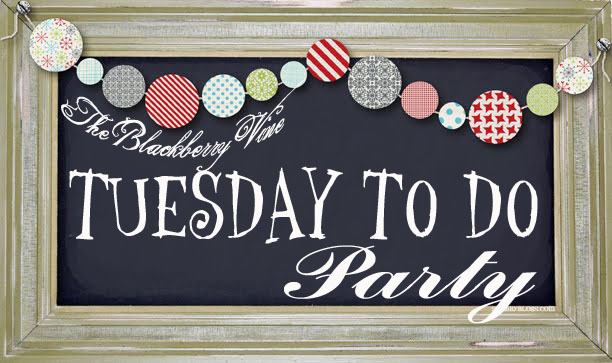 The Blackberry Vine: Tuesday To Do #41...#40 List Makers coming soon! Please forgive me, but I absolutely forgot about the Party this week! I'm going to go ahead and put it up....I'll put add the List Makers tonight! Show me what you've been up to...besides shopping!! Have a wonderful Christmas! Thanks for hosting!